The ski resort of Tignes is used by many adaptive skiing competitors for pre-season training and is a good location suitable for most conditions. ESF Tignes La Lac and ESF Val Claret offer adaptive ski instruction. Evolution 2 also has adaptive ski instructors. 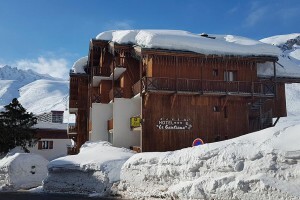 Tignes la Lac would be a good place to stay if you are near the snow - there is an excellent and very well equipped sports centre with swimming pool which is totally accessible for wheelchair users. The only draw back is access across the snow so help may well be required! If you, a friend or family member have any of the following then Tignes might work brilliantly for your ski or summer holiday. This is by no means an exhaustive list (it would be impossible to include every condition) but many have similar or common factors. As often someone may have a condition that we have not yet come across please do ask us if you are interested in the resort and we can try to help. 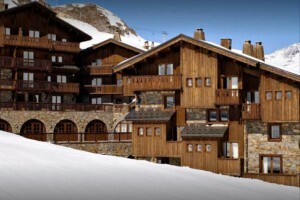 Tignes has a great selection of hotels, apartments and chalets suitable for all visitors. 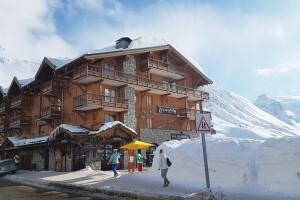 Accessible accommodation in Tignes is also available for wheelchair users (dependent on type of wheelchair) and those with limited mobility. 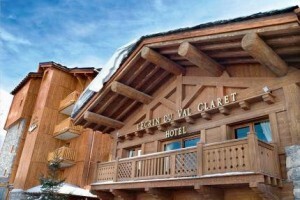 To request further in-depth and comprehensive information on Hôtel Village Montana contact us. To request further in-depth and comprehensive information on Hotel Les Suites du Montana contact us. To request further in-depth and comprehensive information on Hôtel Le Levanna contact us. To request further in-depth and comprehensive information on Hotel Gentiana contact us. 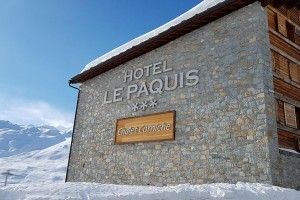 To request further in-depth and comprehensive information on Hotel Le Paquis contact us. For more information on mountain activities in Tignes please contact us. To get a better idea and understanding of the ski resort of Tignes and what else they can offer you for your holiday, we suggest you look up their website as every Tourist Office offers a fascinating and exciting insight into what they and the surrounding area can offer visitors. In addition many have a dedicated website or page for those who are in need of assistance, disabled, with young children and babies and those of us just getting on a bit in life! All the news, feedback articles and press releases illustrate how Tignes helps to enhance people’s lives. 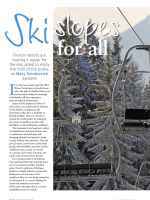 Also, in many cases, showing how Ski 2 Freedom works in close association with Tignes to help raise awareness of the empowering benefits of mountain activities such as skiing and promoting accessible, social and inclusive tourism. If on reading our Tignes page, you have your own experiences and feedback of the resort (winter or summer) that you would like to share or feel would be encouraging to others, please do not hesitate to send them to us for inclusion on both our website and social media – photos and film clips also welcome.